“All I Want for Christmas is a Rock and Roll Electric Guitar…” I wonder how many Fenders and Gibsons this line sold. 1958’s “Run, Run, Rudolph,” is basically Chuck Berry’s “Little Queenie” rewritten as a Christmas song, but when you’ve written the 4 greatest possible rock and roll songs or so, what does it matter if you copy yourself? Actually, Chuck didn’t even write the words for this song. Johnny Marks and Marvin Brodie own that distinction, giving Chuck a beautiful snow covered Christmas wonderland for him to sled around on his guitar. Anyway, this song is extremely joyful and fun, and the thing is, you only hear it around Christmas making it easy to forget. 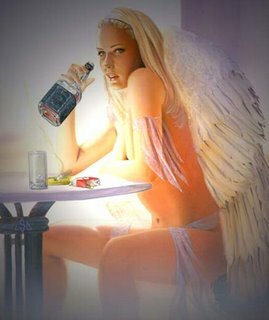 So, lets not forget it this Christmas, and soak up all the jolly spirit it has to offer. If you’ve read this site enough, you know that I like making declarations, so here is a strong one. “All Those Years Ago,” is required listening for Beatles fans and one of the best George Harrison songs ever. It was written by George Harrison as a song for Ringo Starr to sing, but Ringo thought the vocal melody was too high for him. So, it went to the scrap heap. Then John Lennon was murdered on the streets of New York City, stunning the world. 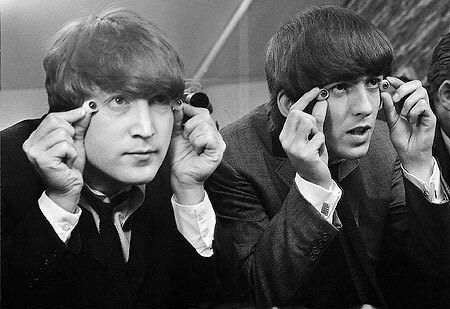 I’m sure right away, Beatles fans the world over expected a musical tribute of some sort from Paul, George, and Ringo. Rumors of a reunion must have been strong, despite the concept being horribly illogical with John’s passing. On a certain level, the pressure must have been high on these guys to do something, which was of course, cruelly unfair. If your best friend died, would anyone expect you to make a commercial pop song? A song that would be judged by music critics? Well, the guys did respond, they are artists after all. Paul made “Here, Today,” a touching ballad. George took his stalled Ringo project, changed the lyrics, and made it a John Lennon tribute. 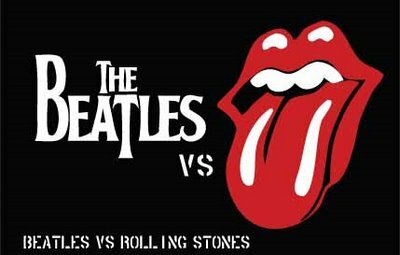 In many ways, it would be the closet thing people got to a Beatles reunion until the “Anthology” in the mid 9os. Ringo was on drums, George was singing lead, Paul was on bass and sang backup with his wife Linda. Famed Beatle producer George Martin contributed to the track’s production along with Geoff Emerick, the famous Beatle studio engineer. The song is a nostalgic wonder, mixing elements of Chuck Berry guitar riffage, Bob Dylan lyricism, and sweet Beatle vocal backing magic, all classic marks of George’s songwriting. The lyrics tell the story of George’s love for John, and his agreement with John’s life philosophies. It also includes attacks on John’s critics, my personal favorite part. It accomplishes a lot of ideas both musically and lyrically, but leaves you wanting more. That’s probably the point because the biggest crime in John’s death, outside the destruction of his family, was how this was a man taken too soon. John was nowhere near finished as an artist and as a leader of peace loving people around the world. George knew that more then anyone, and created a song that I, and many others, can’t help but replay over and over. Enjoy. And here it is, the ultimate rock and roll guitar song played by the ultimate guitar rock god. 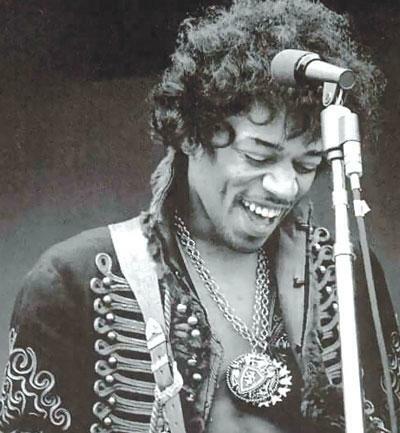 We have Jimi Hendrix, taking the Chuck Berry classic “Johnny B. Goode,” to a place no one thought imaginable. 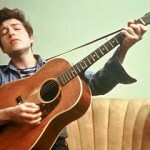 His guitar sounds like a galloping steed from Hell, riding headlong into a firestorm, conquering everything in its path. I mean, what are we listening to here really? It’s kind of like that scene from “Back to the Future,” where Marty McFly takes you through the history of rock and roll with the song. 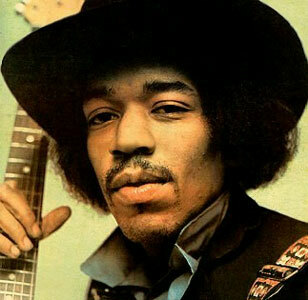 The one difference being that Jimi just plays the song at the end of the history. 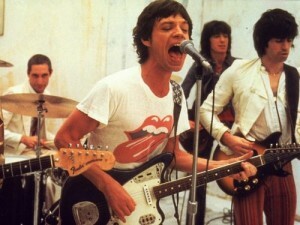 He takes the song to the limit of rock and roll, almost breaking it forever. It’s remarkably spellbinding and should be studied by musicologists. So, until then, it’ll just be up to us try our best and take in what’s presented below, enjoy. Part 21 of my youtube countdown continues with a special Two for Tuesday! 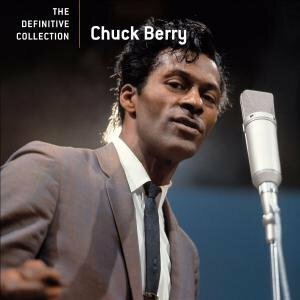 A few weeks ago we saw Chuck Berry rip up “Roll Over Beethoven” on a French TV show in 1958. It was one of the most iconic moments of all time, and guess what, we’re going back to that very same show for more Berry goodness. The first vid is Johnny B. Goode, performed with a modified intro solo and sung in a higher key. Its rollicking. Next is Maybellene, Chuck’s first hit. In this performance, Chuck is giving you all his amazing dance moves, PLUS his absolutely killer guitar play. To me it just looks like he turns his guitar into a piece of rubber, bending it to his demonic rock desires. It’s just something about the mad look in Chuck’s eyes that makes me feel like that Devil is involved somewhere in making this little moment of awesomeness…Well, anyway, enjoy folks! 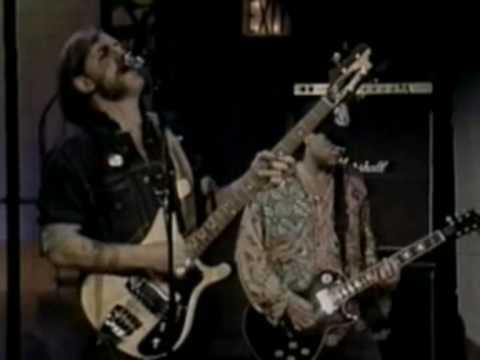 Part 15 of my youtube favorites continues with Motorhead covering Chuck Berry’s Let it Rock on the old David Letterman show. Now, you’ve probably never heard of Let it Rock. 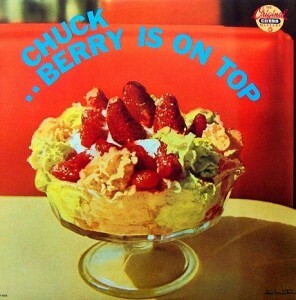 It’s one of Chuck’s lesser known tunes. It’s basically Johnny B Goode with different lyrics and no choruses. But the lyrics are amazing, featuring an incredible intro, “In the heat of the day, down in Mobile, Alabama, working on the railroad with a steel driving hammer…” AMAZING, and Motorhead knew this. I love this hard thrashing performance that basically proves the Marty McFly maxim; play any Chuck Berry song hard, and thou shalt rule the universe. Also great to see Paul Shaffer as a temporary member of Motorhead, just legendary. Welcome to part 10 of my youtube favorites countdown where we take a look at the rollicking 1978 single, “Respectable,” by the Rolling Stones. 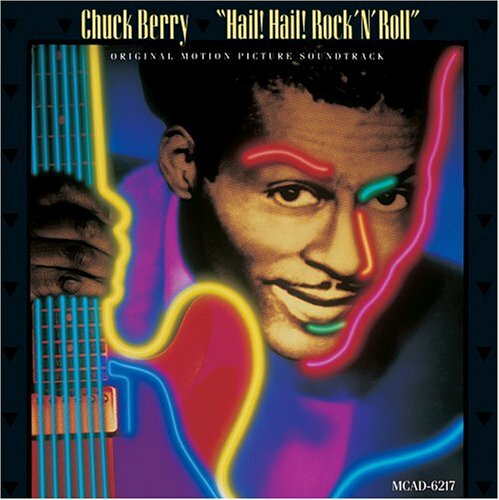 Its appropriate that we take a look at this awesome song right after diving into Chuck Berry’s world. This s0ng is basically a master course on what happens when you combine elements of Mr. Berry and classic punk. I love this video because of its raw simplicity. Its the Rolling Stones, looking cool, playing their balls off, in a dirty white room which they eventually tear apart. Its basically what they were born to do and its fabulous. Part 9 of my youtube favorites countdown rocks on with Chuck Berry’s legendary 1956 ultra-classic, Roll Over Beethoven. This clip is like none you’ve ever seen of Chuck. Here he was on a French TV show in 1958 in his utter prime. He’s young, happy, and capable of bending his guitar into a piece of rubber. Check him out around the 1:40 mark where he gives probably the greatest duck walk in rock and roll history. A stone cold iconic moment miraculously captured for all time. I love this performance. He just destroys the track, gives us a bunch of guitar solos which basically invent and end the need for just about 75% of rock and roll. Also, his speech addressing the French audience at the beginning is so funny and borderline revolutionary the way he asks Beethoven, on behalf of the audience, “to forgive us, roll over, and listen to a little of THIS.” ROCK AND ROLL! Powered by WordPress v 5.0. Page in 0.646 seconds.